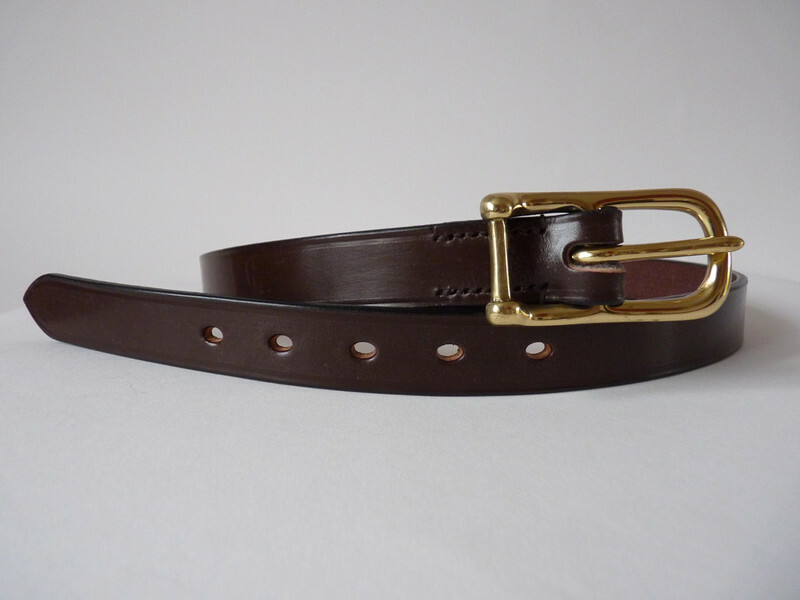 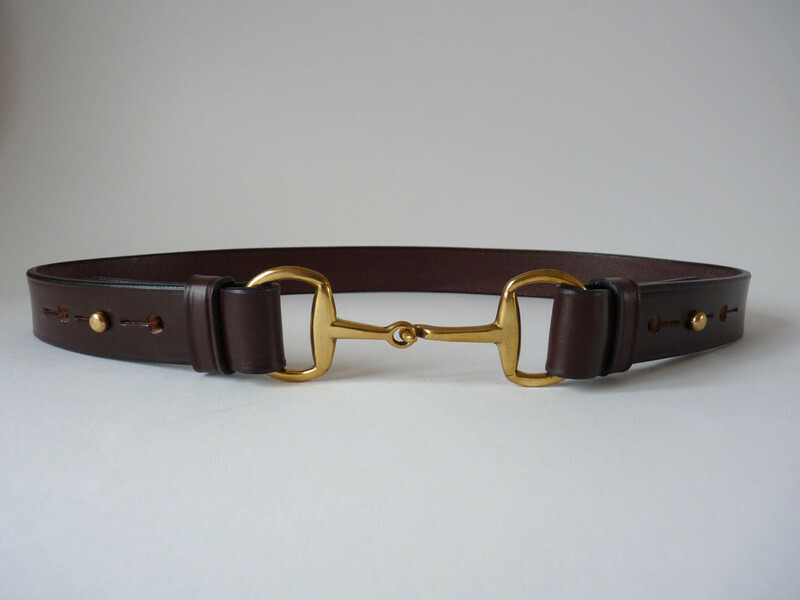 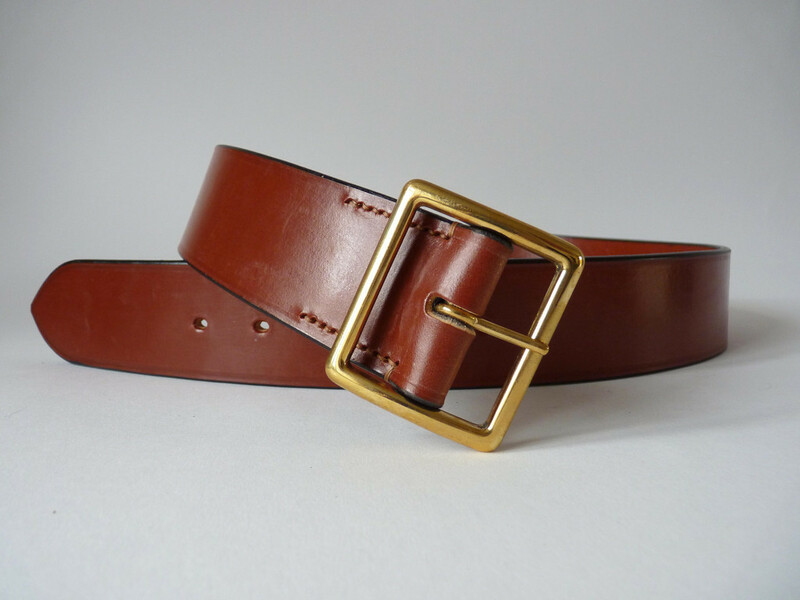 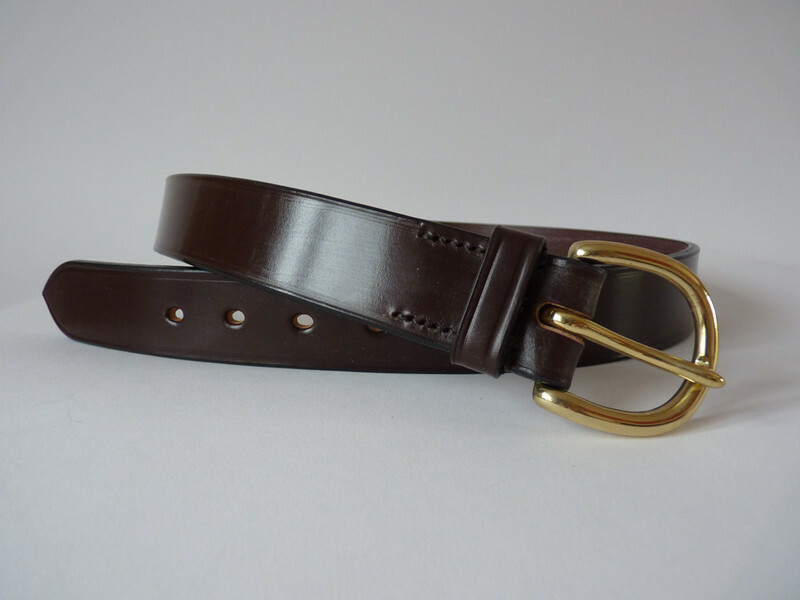 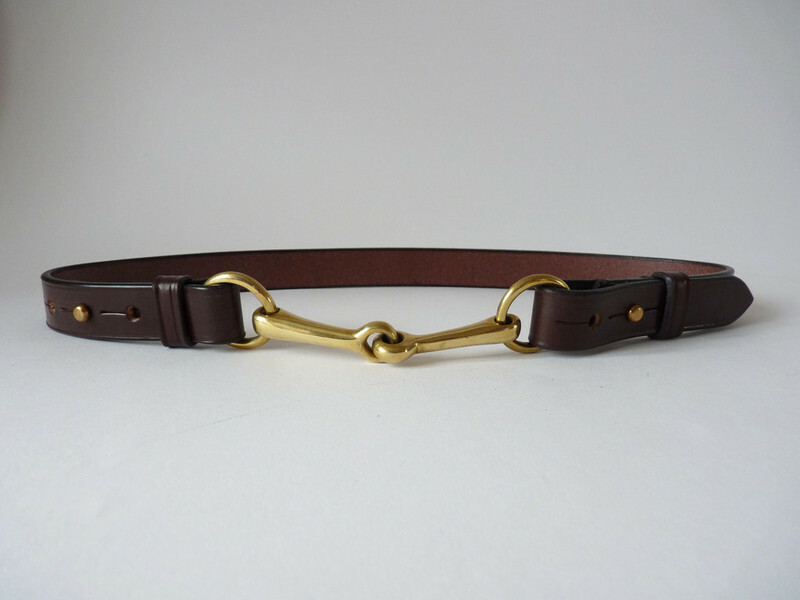 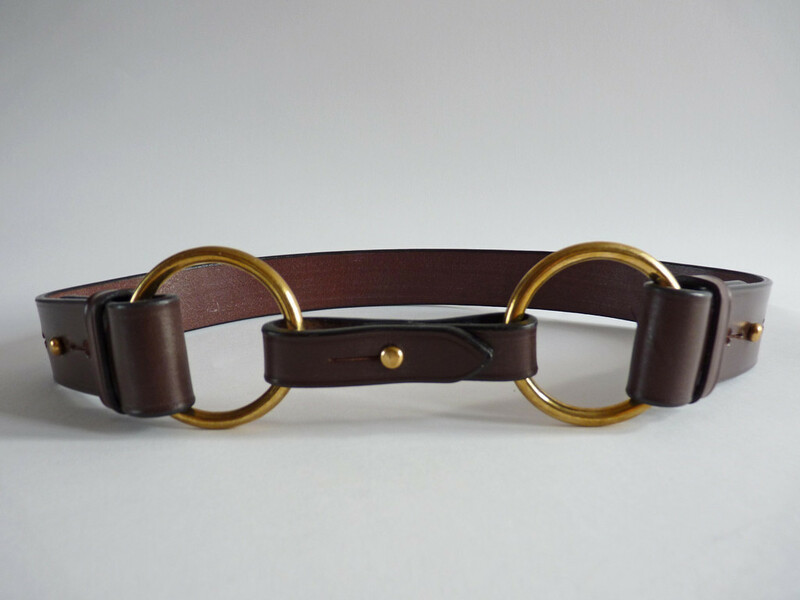 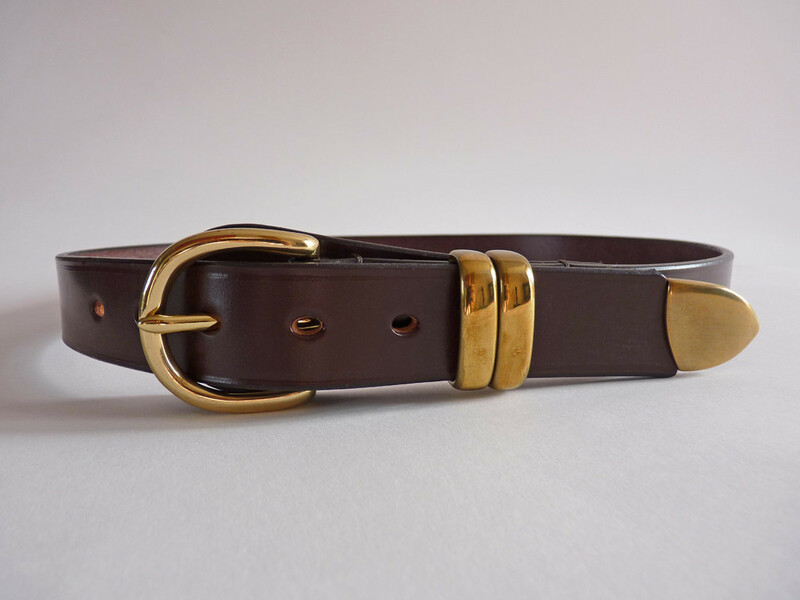 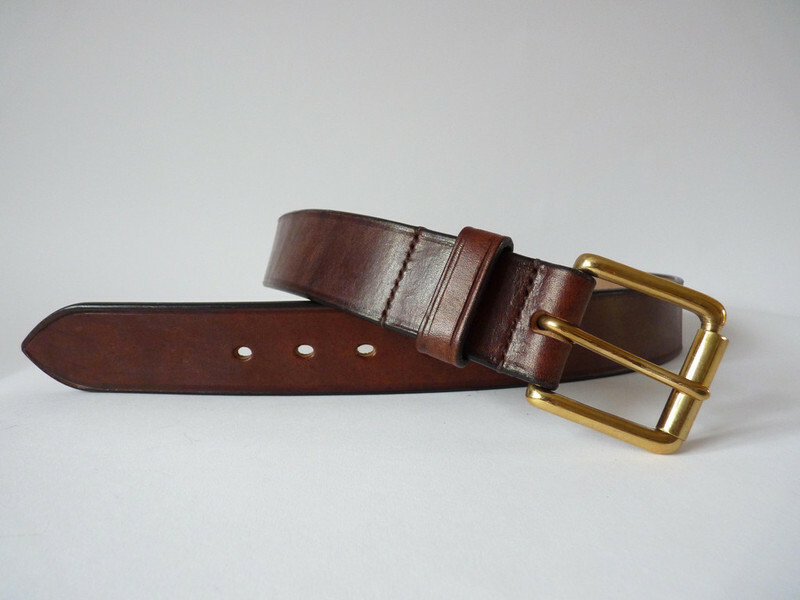 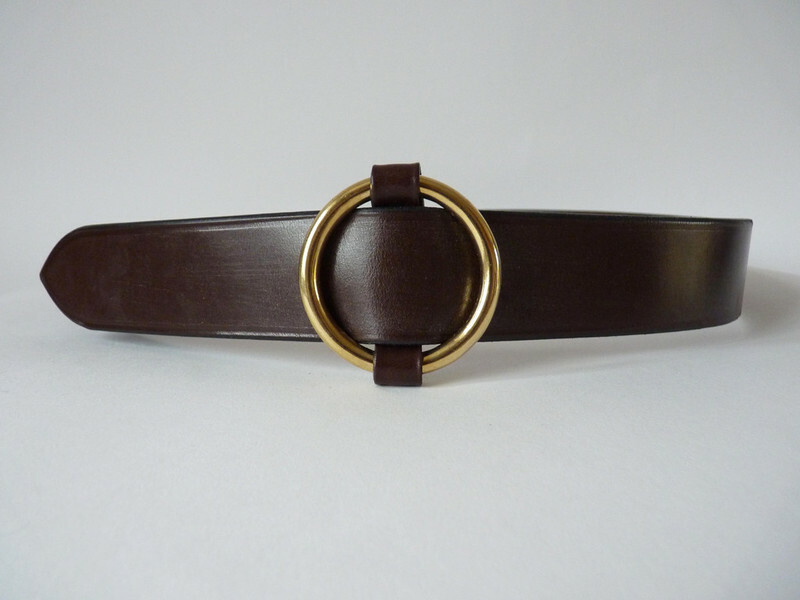 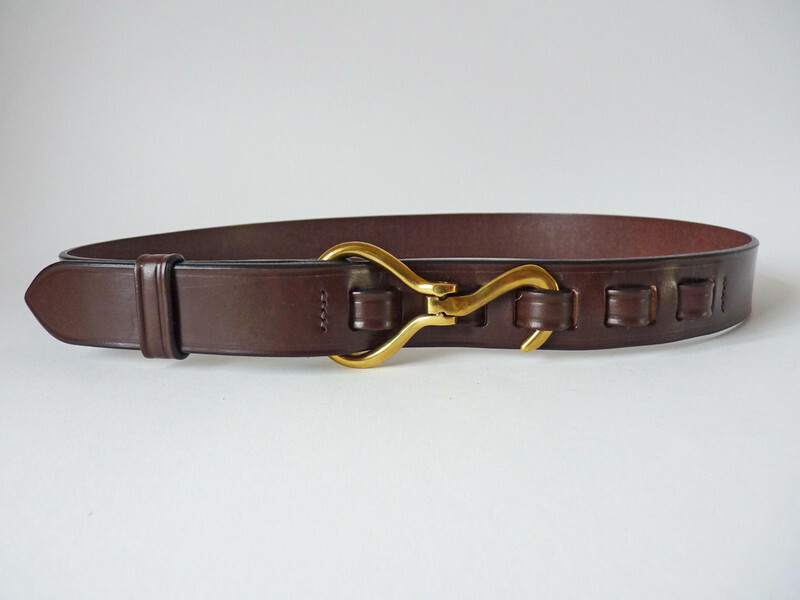 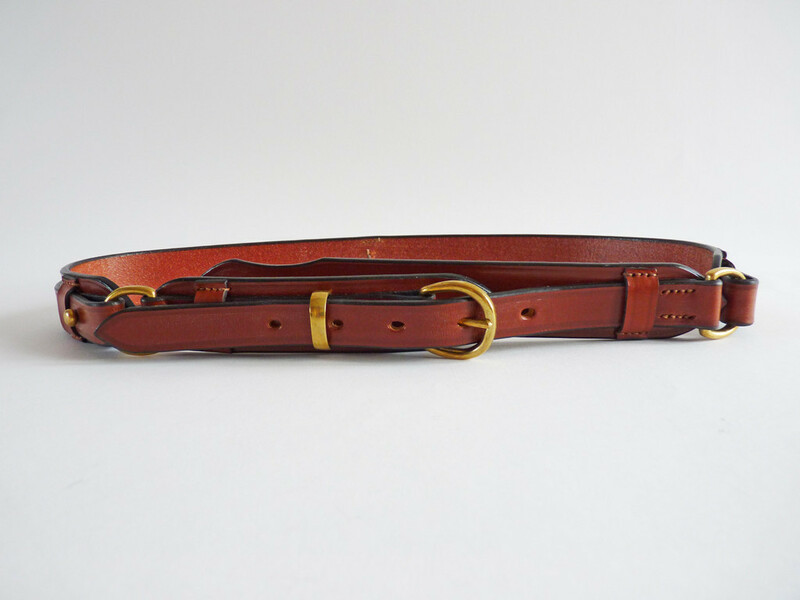 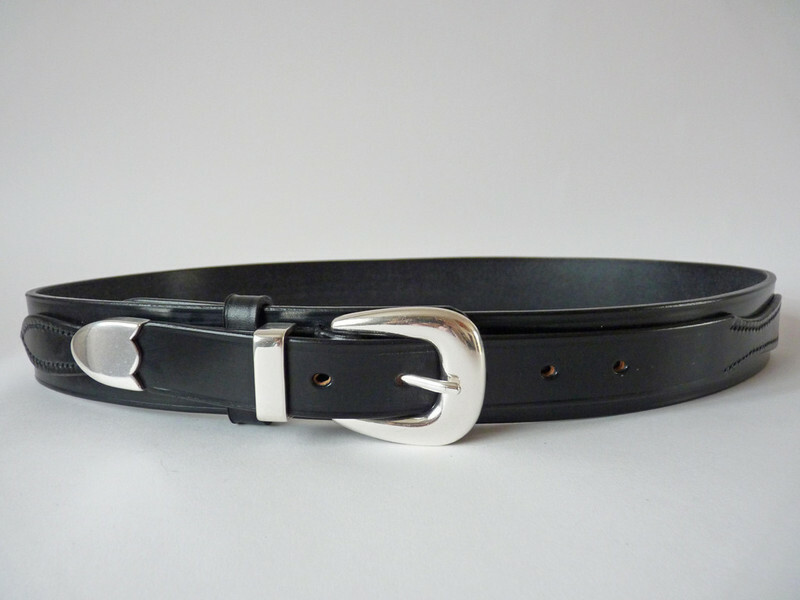 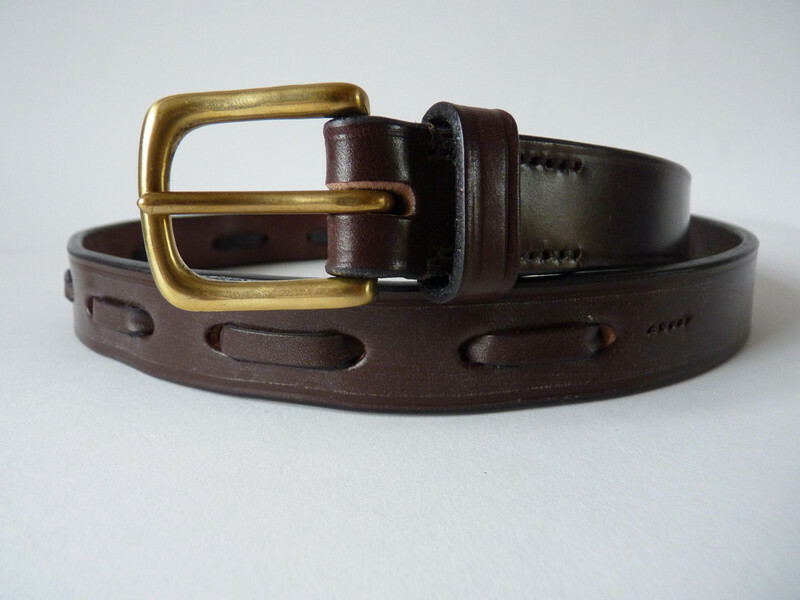 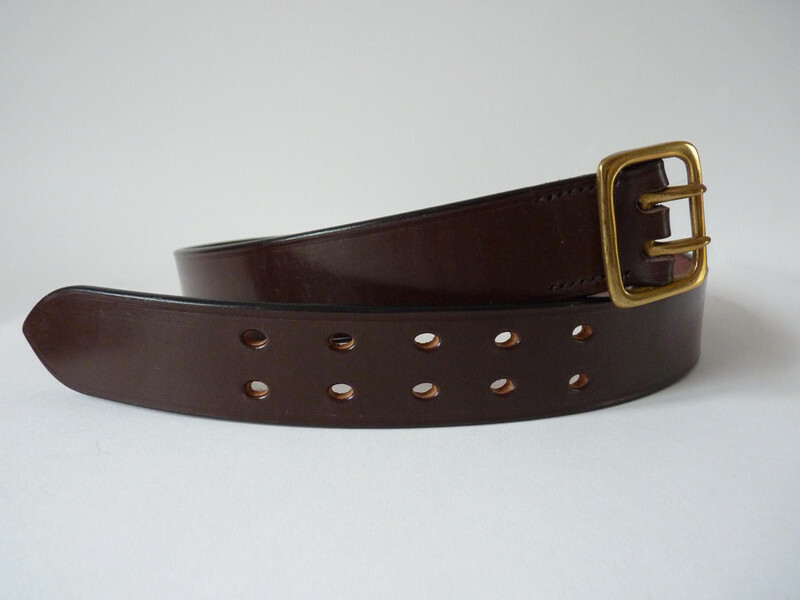 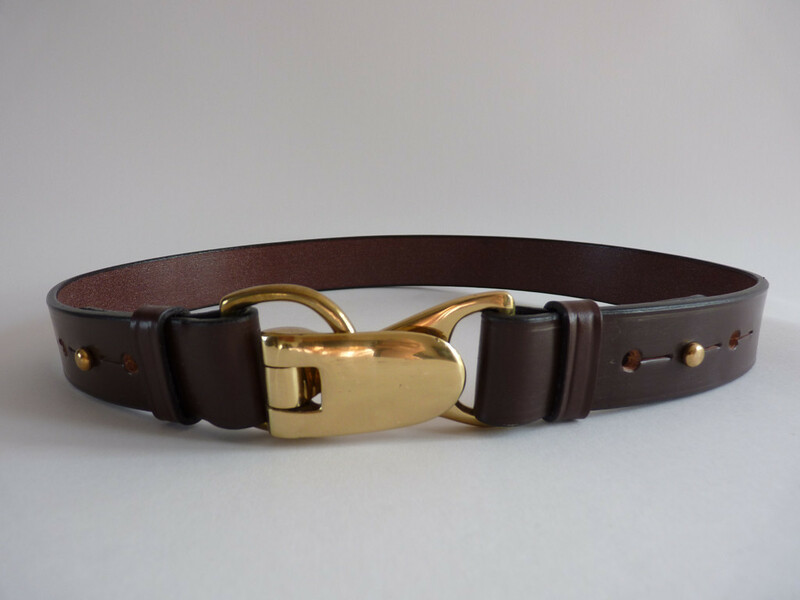 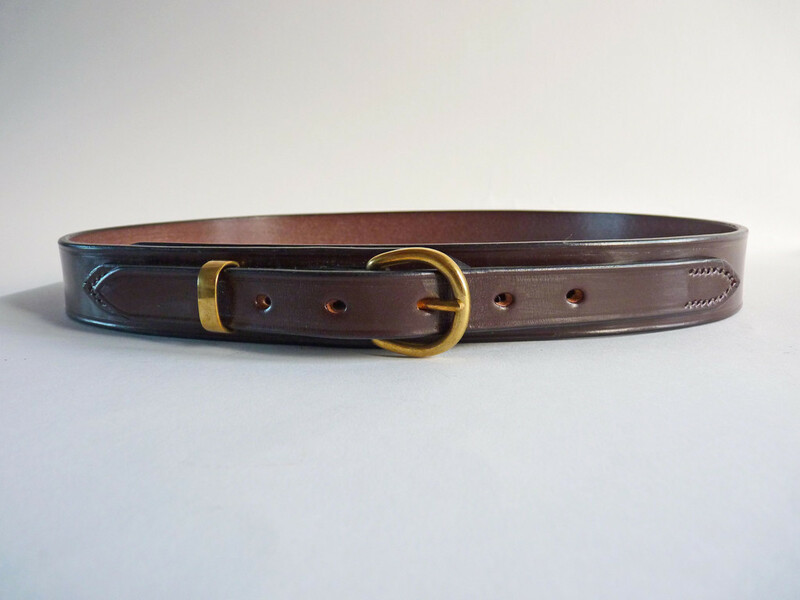 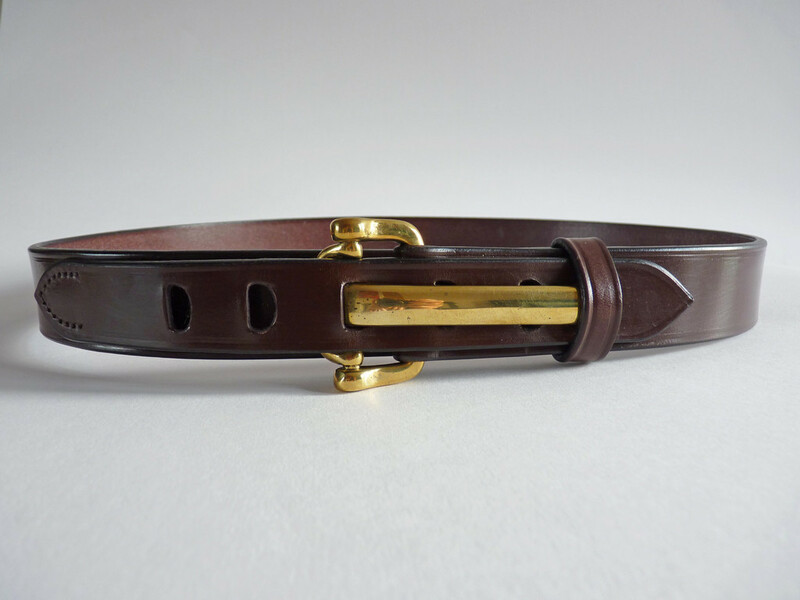 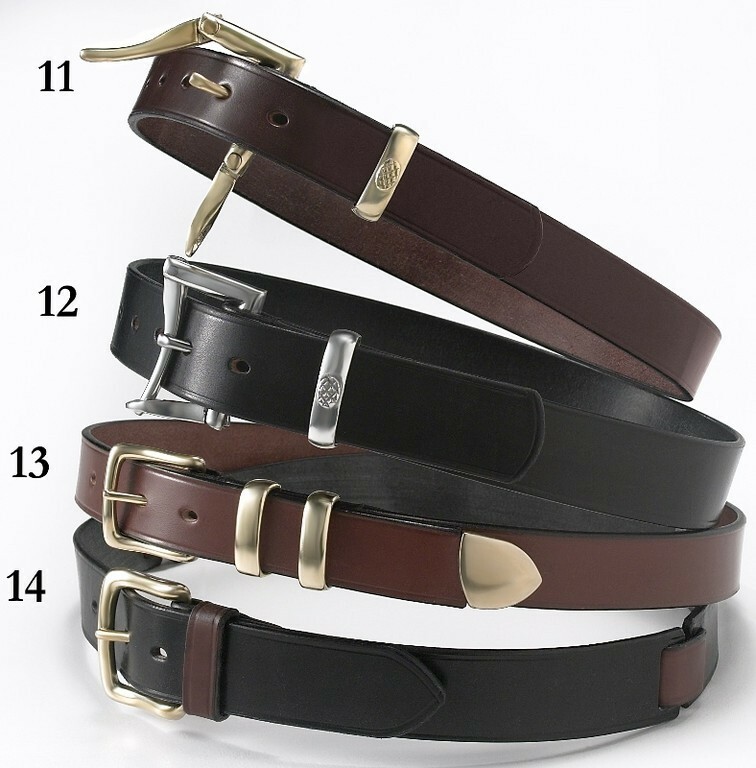 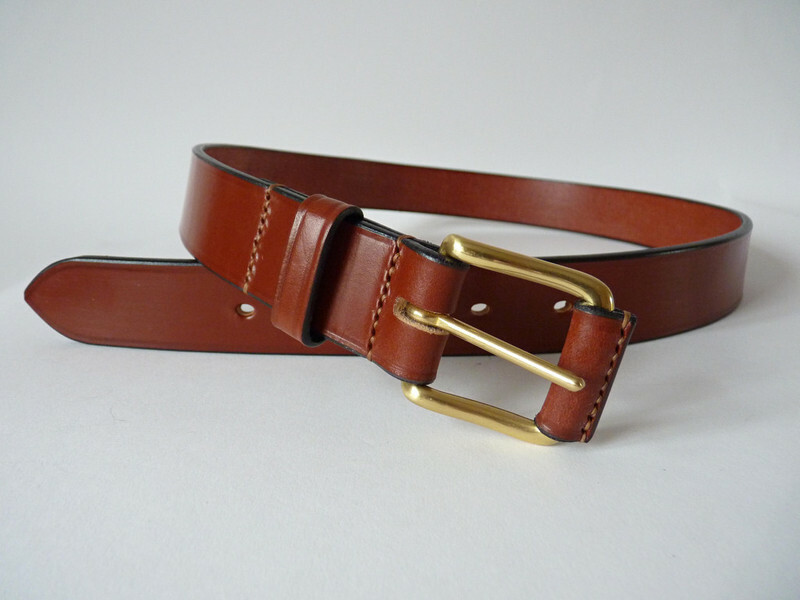 Faizey leather goods design and manufacture handmade bespoke quality leather belts and accessories. 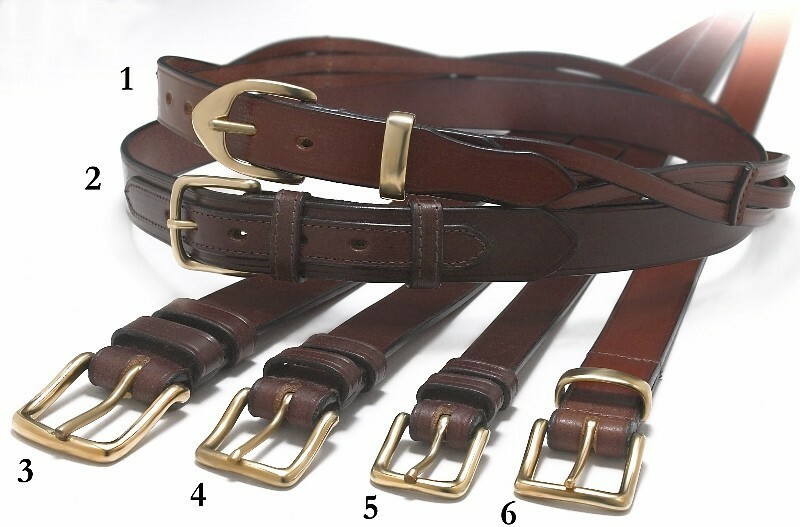 Faizey Leather Goods Ltd. is synonymous with first-class products. 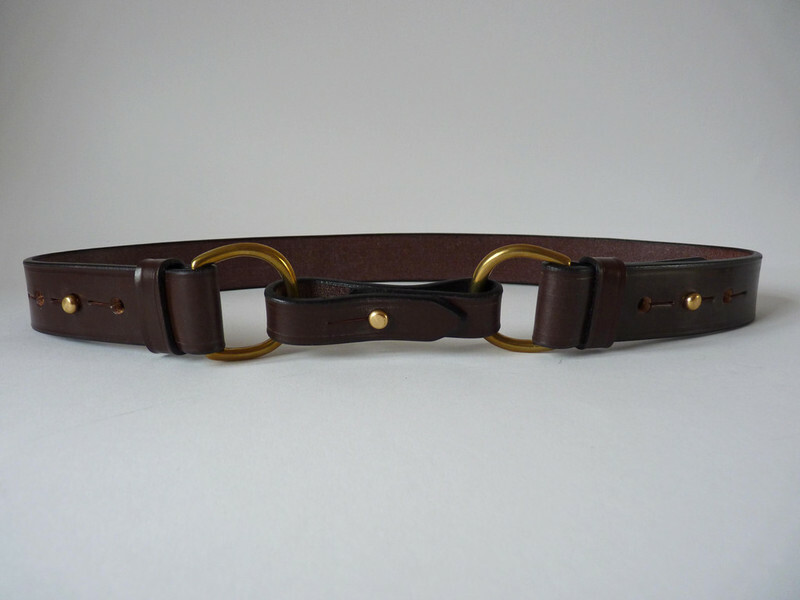 We have an extensive professional range of items, which all meet stringent manufacturing quality standards. 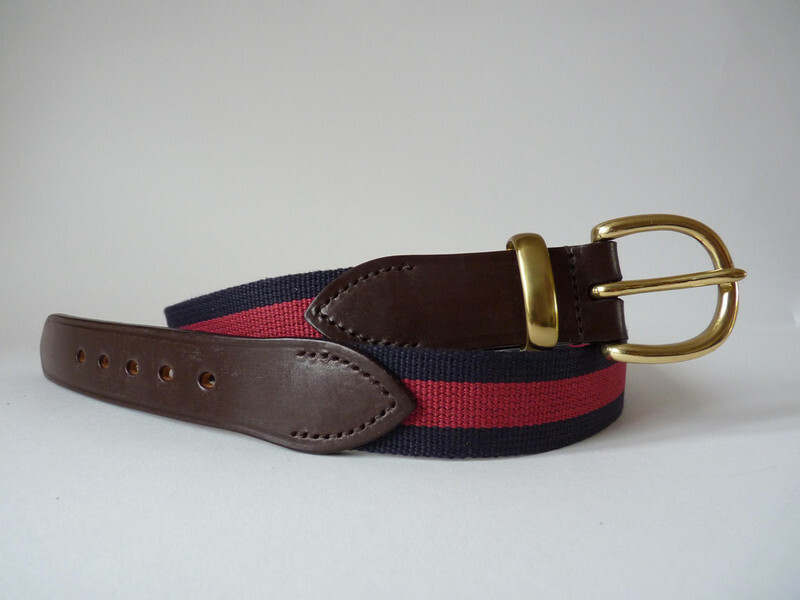 Our reputation is second to none. 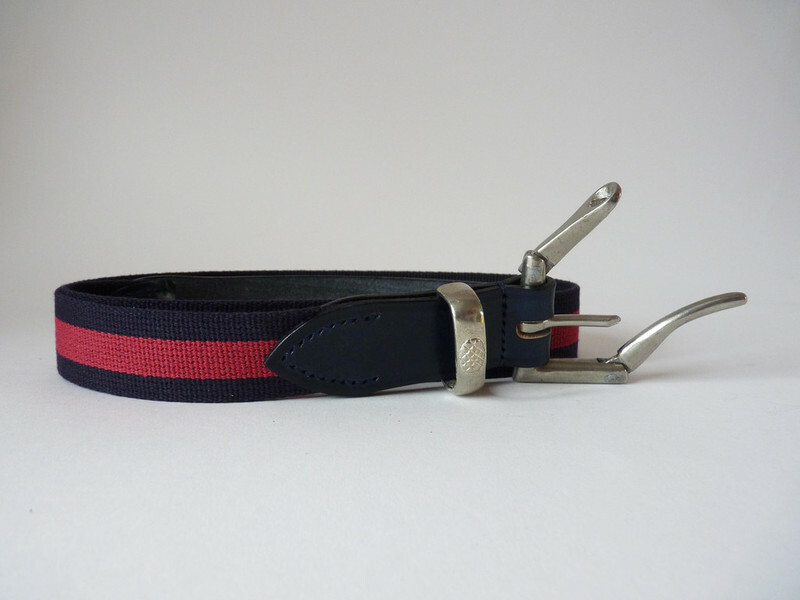 We always aim high, and we never miss! 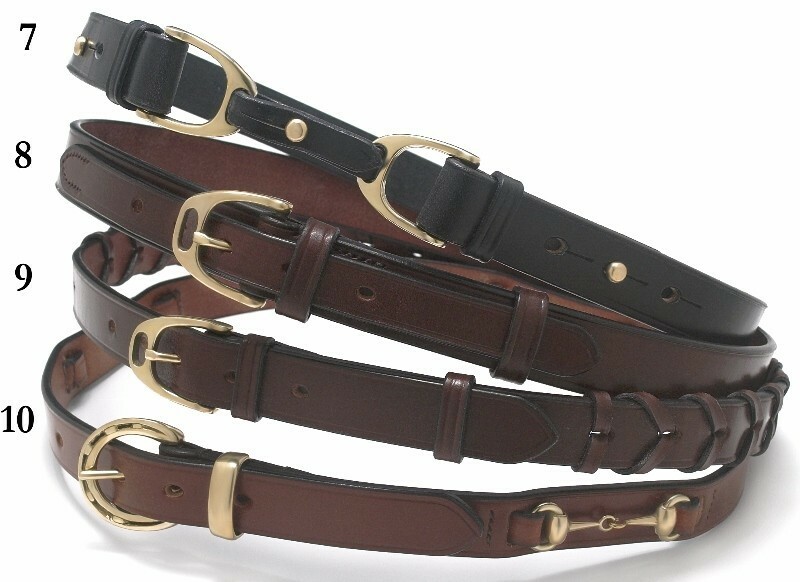 We're always happy to discuss our extensive range of products. 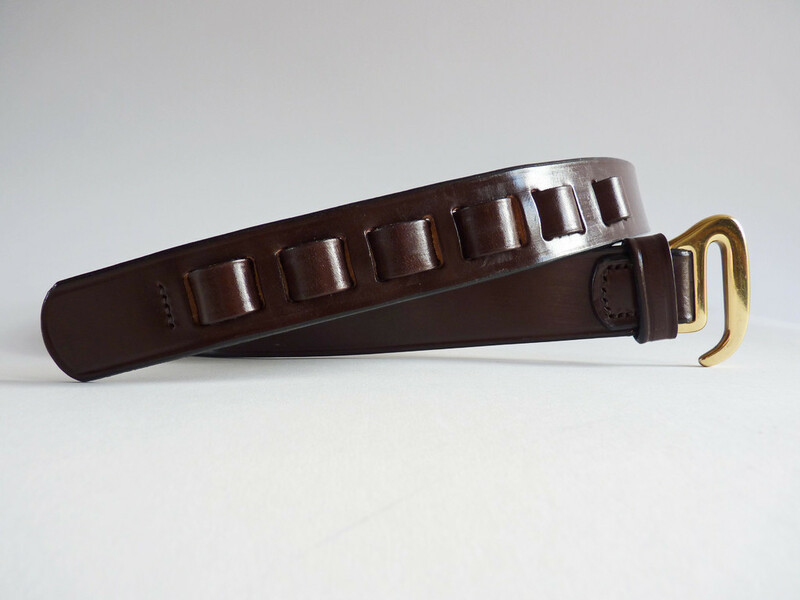 Contact us on +44 1905 840721 or use our contact form.